I love this time of year--lights, parties, music, treats (have you tried the white chocolate peppermint m&m's? DELISH), and yes even the cold weather! But sometimes the hustle and bustle can get to me. I have so much to get done and not ever enough time to do it! So that is when I rely on my go to items to give me the boost I need. I say this all the time, but having a nice smelling house is important to me! I have candle melty thingy's, plug ins, candles and room sprays all over our home. This year I found this room spray (at Walmart) and it is the BEST!! It's the scent of Christmas in a spray! Just a spritz here and there and I forget how busy and grumpy I am and start singing Christmas carols!! Ok, this may seem silly but I love these Cover Ups! I found them at the dollar store. They are like shower caps for your bowls. 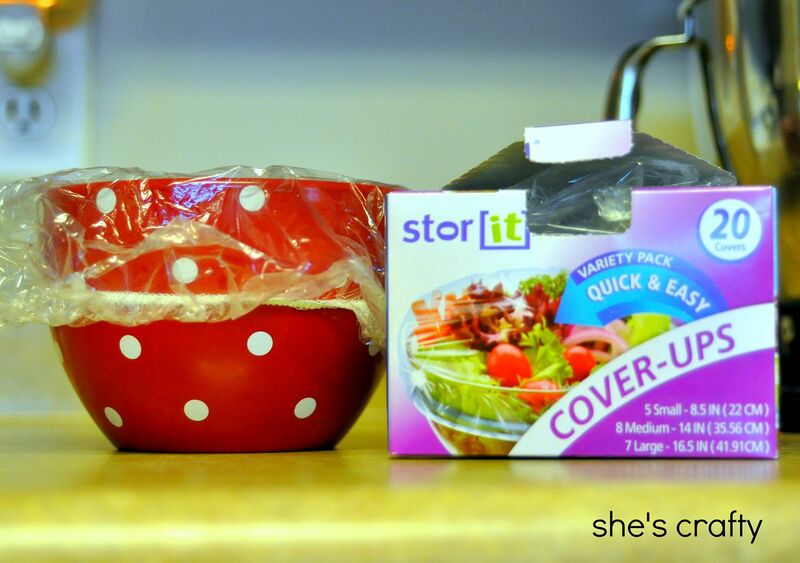 I have so many bowls without lids so when they need to be covered I had to try to use foil or plastic wrap. Now I just pop and little elastic shower cap on the bowl and it's good to go. I seriously LOVE them!! Are you a big water drinker? Well, you are way better then me because I'm not! 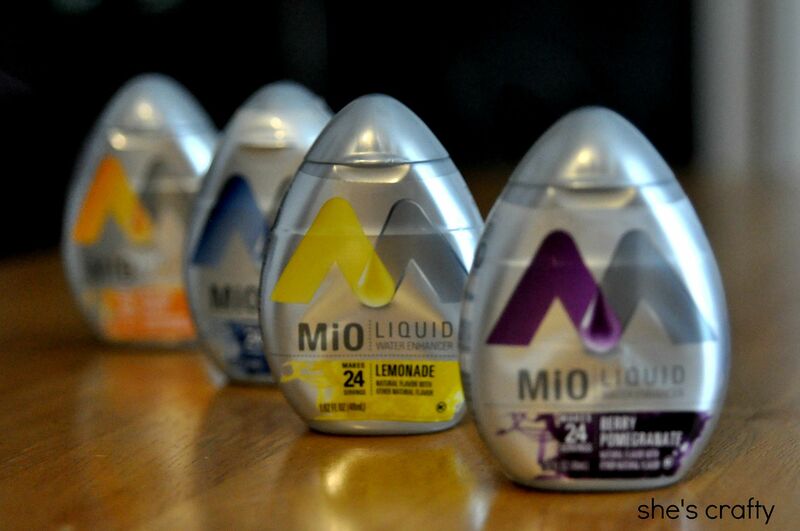 But these Mio water additives make drinking it so much easier. My kids even drink water now because they like using a variety of flavors. There is something everyone in my family likes and that is a miracle! Every year I anxiously await the holiday scents from Bath and Body works. 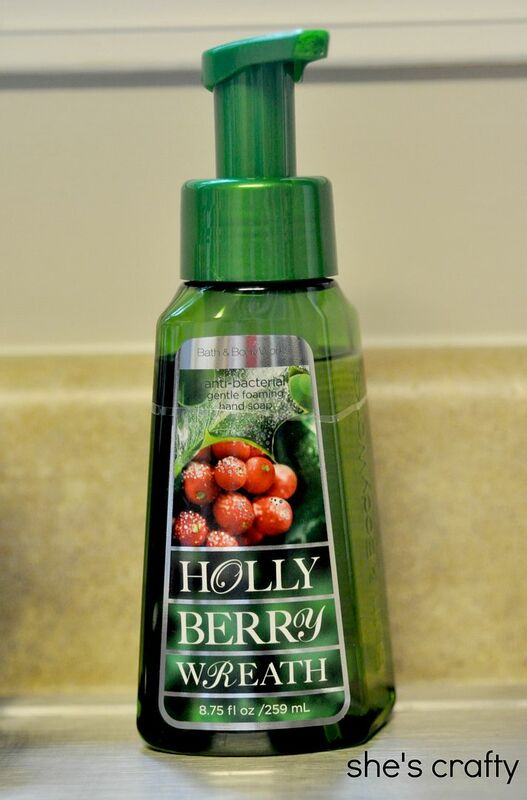 This Holly Berry Wreath is one of my favorites scents ever! I find myself washing my hands all the time just to smell it! And my most favorite thing is the notepad on my iPhone. 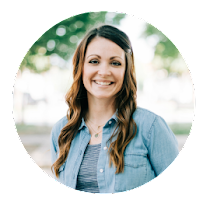 I have to write everything down- from grocery lists to funny things my kids say. It's so handy to quickly jot a note! I will try those cover-ups too! How convenient! Candice! it's so good to see you~thanks for joining us :) I will have to check the room spray out..yumm! I have to say, I have never heard of the cover ups or the Mio~I'll have to check them out. You always have great recommendations. Merry Christmas! Thanks for the tip about the room spray! I've been looking for something small to stick in the bathroom for guests (haha! ).